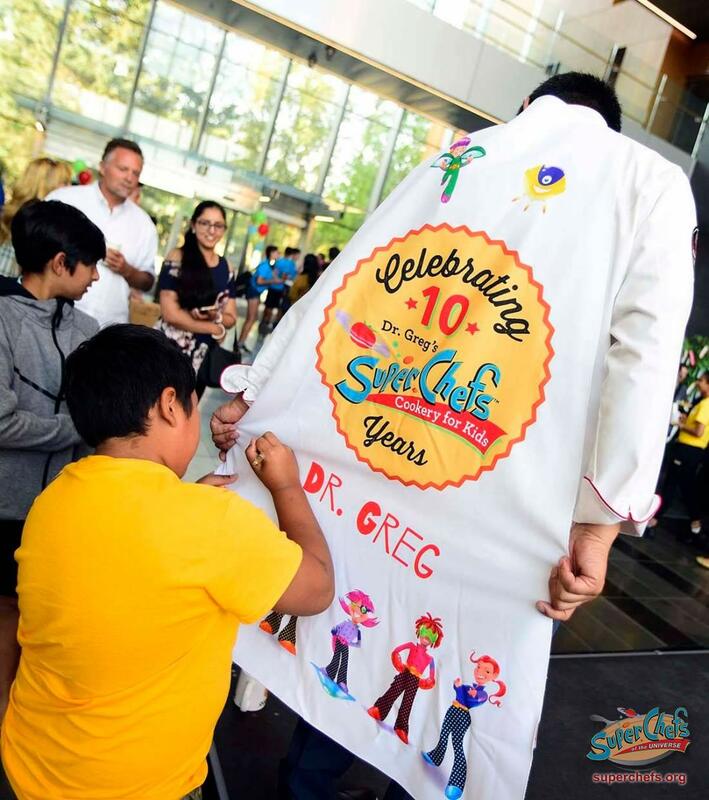 On Friday (Aug. 17), SuperChefs and Dr. Greg's SuperChefs Cookery for Kids celebrated their 10th Anniversary at Surrey City Hall with cooking demonstrations — some healthy, stick-to-your-gums home cooking with the goal of helping kids become food literate and able to make healthier choices. 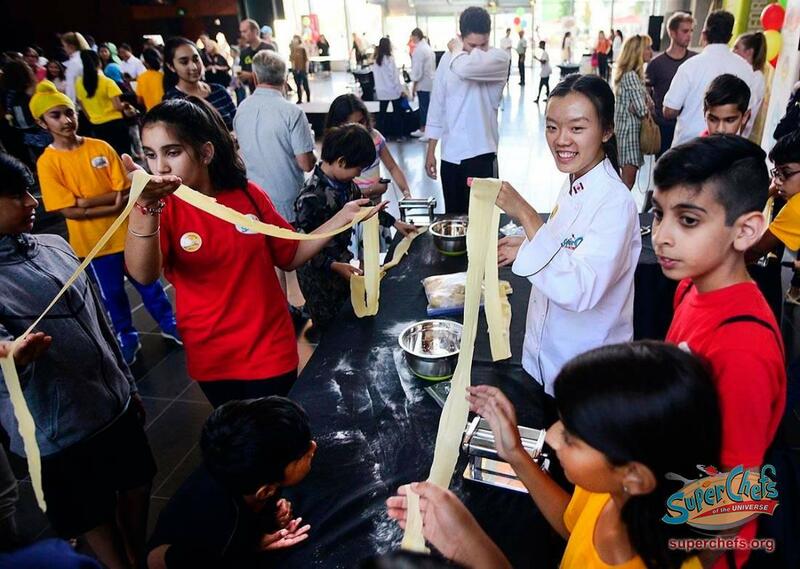 "FACES" are the five pillars of the SuperChefs program: Food literacy, Aware of their food systems, Competent in cooking skills, Engaged in physical activity and Savour balanced food choices. "We're so happy to see all these bright, shining faces here today," said Chang, a Surrey-based dentist. "This is a great environment we're building here to promote a healthier generation of kids in Surrey," he said. 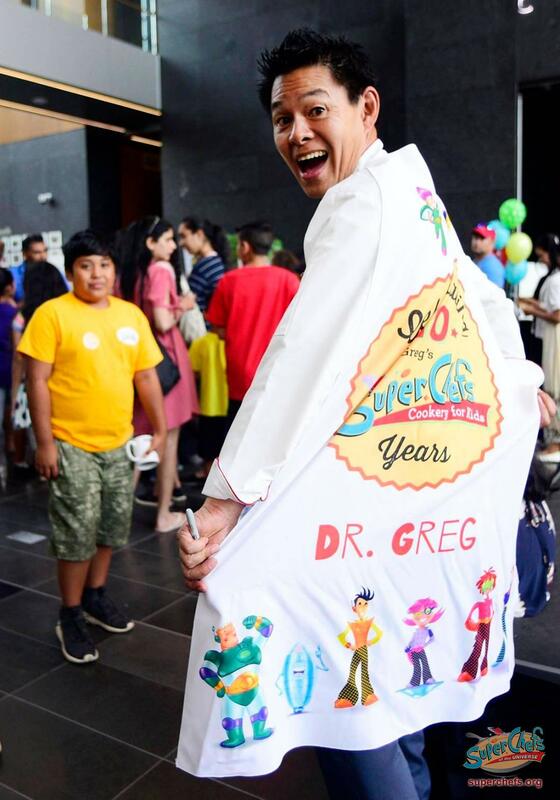 Known simply as "Dr. Greg," the man in the super-hero cape made his way around the anniversary celebration with a grin from ear to ear as he spread the message of healthy eating. 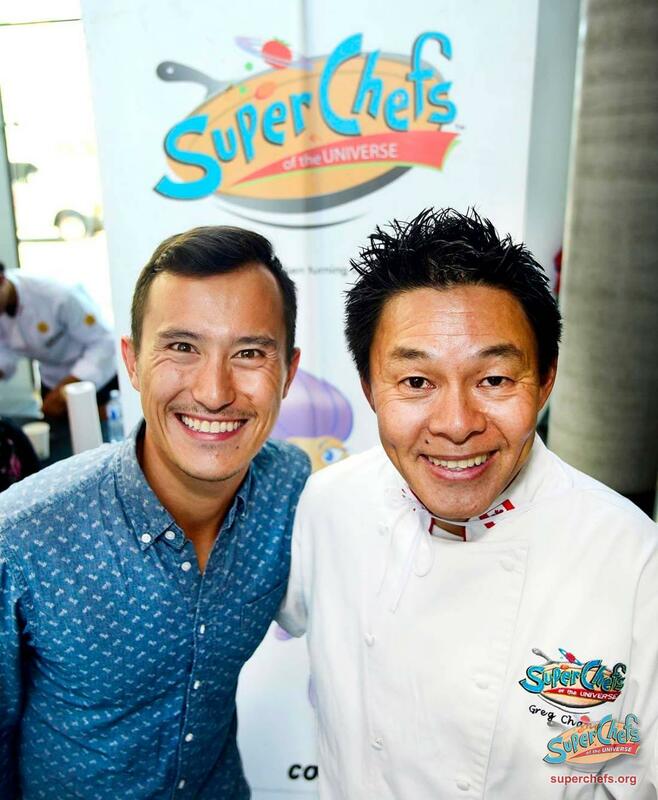 "SuperChefs is a not only a passion of my own, but also of the advisors, councillors and donors who support this program, and we all just want to give these kids a healthy environment to learn and feel empowered to make smart, conscious decisions," Chang said. "I met with Greg and we talked about joining up and it came together pretty quick," said Chan. "We talk about nutrition a lot as athletes, but to have a program that makes that knowledge accessible for kids is huge. It adds another lay of education for them and it's just awesome," he said. 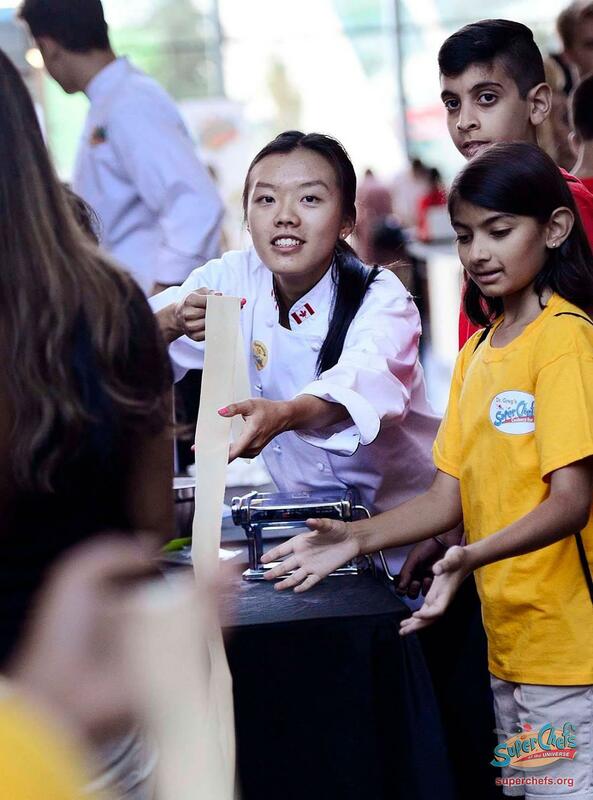 Cooking can be intimidating and some kids won't know where to start, but Chan said much like overcoming adversity in sports can be difficult, so too in the kitchen. "It's all about not having fear about trying new things. If you haven't cooked before, well, that's OK," he said. "Just try it, experiment and see if it works out." "Just like in sports, there's a lot of similar lessons, but to learn those lessons in the kitchen, it's huge for building towards making healthy eating fun." "This program is great for these kids to have a chance to make friends and build a supportive group of people, because we all need that in our lives." "I had a little idea," said Chang, "but this team, this community, have made this a success. Seeing how these kids learn and hearing about them embracing it and promoting it at home with their families, it's really a way of life and I couldn't be more proud."